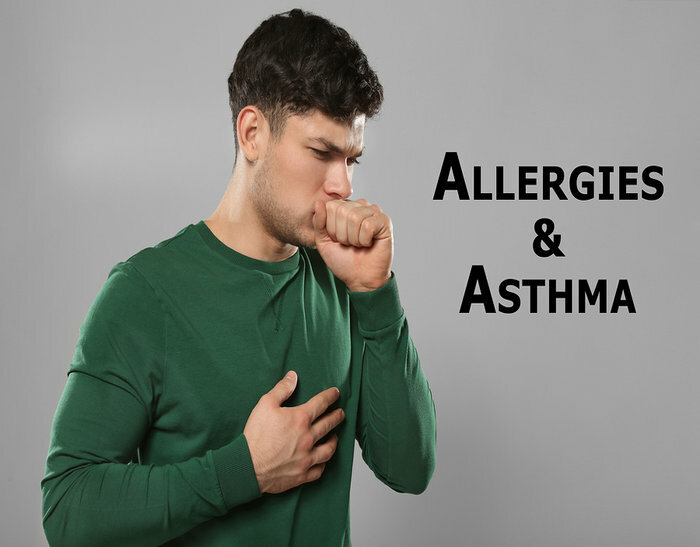 While modern medicine has helped us combat many deadly diseases such as polio and malaria, Asthma remains a condition that does not have a cure. However, our homeopathic remedies for asthma have helped our patients live better and healthier lives. Conventional medicine can control and manage asthma but has failed to discover a permanent solution. Currently, patients rely on life-long medication which is expensive and provides only temporary relief. Also, the prolonged use of drugs and inhalers can even lead to mild side effects. Children as young as eight must spend their lives being dependent on drugs that do little to provide a healthy lifestyle. Homeopathic remedies, on the other hand, can provide a permanent cure for asthma without any adverse effects. Allopathic drugs marketed by big pharmaceutical companies contain synthetic chemicals which can be harmful to the body. 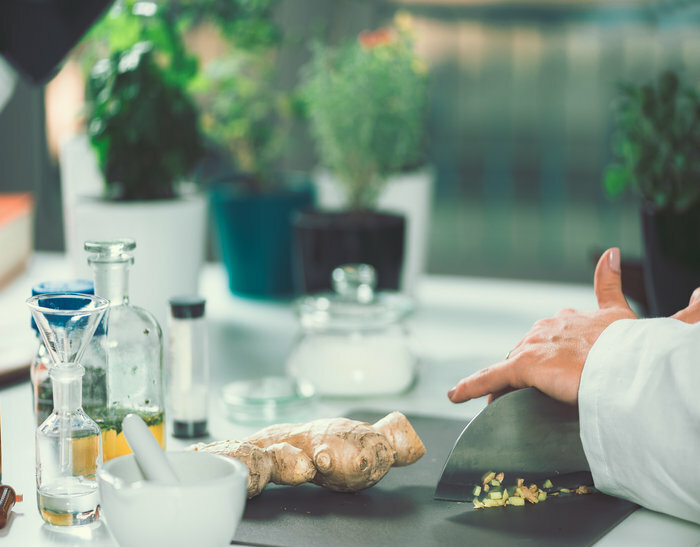 Our remedies are made of natural ingredients such as ginger, garlic, turmeric, honey, echinacea and licorice root that can provide permanent relief to asthma patients. Natural homeopathic remedies are also great for patients with who are likely to suffer from allergies and unfavorable effects of conventional medicine. We can provide nutritional counseling to help you reduce the likelihood of an attack. We aim to provide you with safe and natural treatment that helps you live a better, more fulfilling life. Contrary to popular belief, there is no one type of asthma. Instead, the disease comes in various forms and affects everyone individually. Depending on the condition of the patient and the nature of their problem, different homeopathic remedies can be used to treat the patient. Spinal manipulation, for example, can improve your asthma symptoms and reduce stress which is often considered a trigger for an asthma attack. Nutritional counseling can help you identify food triggers, and pharmaceutical grade supplements can help to provide relief from symptoms.